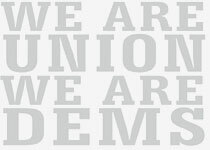 This Star Trek inspired bumper sticker is a great way to show your support for the Democratic Party. 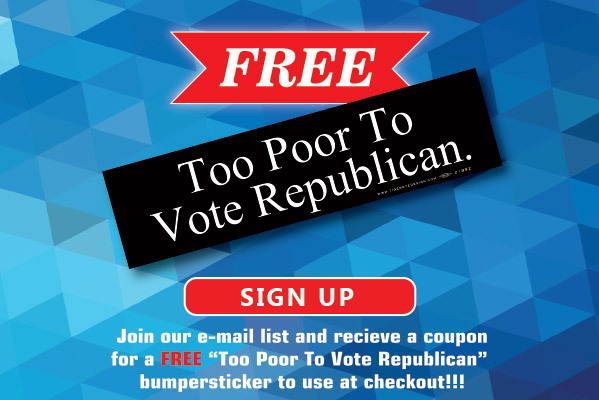 Make sure you tell everyone that Democrats know that the needs of the 99% outweigh the needs of the 1%.This bumper sticker measures 11 1/2" x 3" and is union made in the USA. Contact us for bulk pricing.